So this year I decided to go for it and make some Audrey-approved alfajores — it’s been too long. And having raw dulce de leche around meant just that. 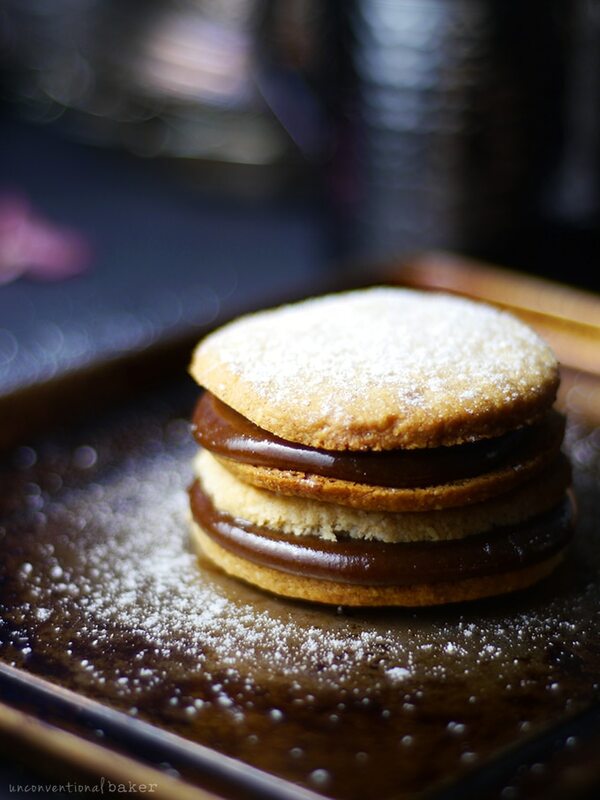 And the result was these cookies — my favorite cookies ever (and there’s a lot of cookie eating going on around here, so I don’t say that lightly…), and by far my favorite alfajores too. All who tasted agreed, and these went flying batch after batch. In fact, I haven’t stopped making these since I came up with the recipe. P.s. 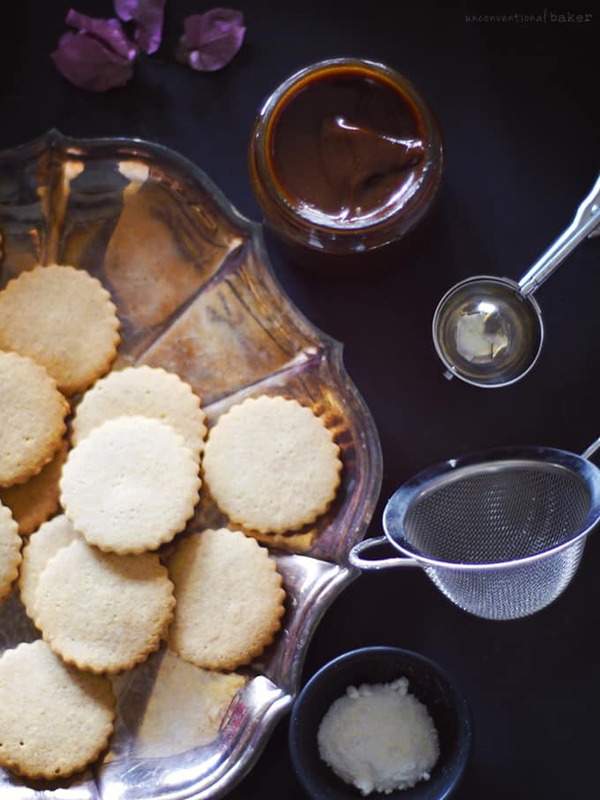 you need to make this dulce de leche first. 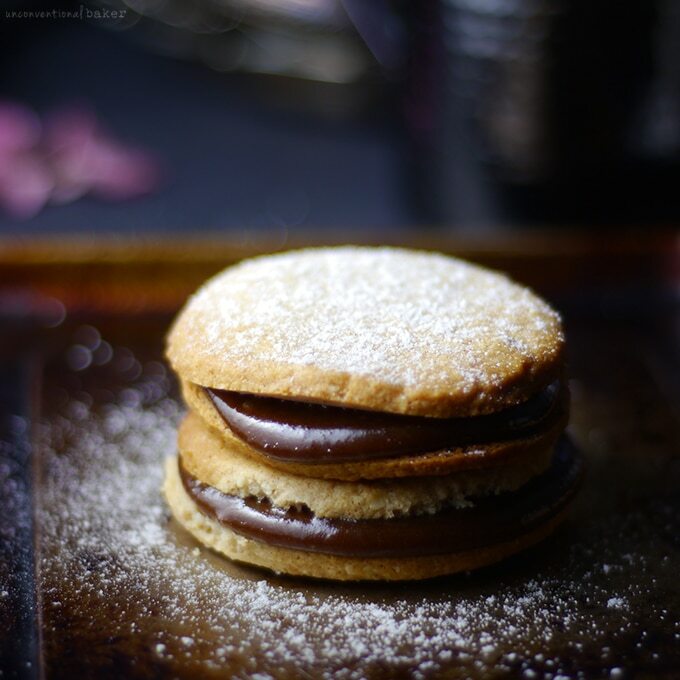 A melt-in-your-mouth, soft gluten-free cookie sandwich filled with gooey vegan caramel. In a medium-sized bowl, use a hand mixer to combine coconut oil, maple syrup, vanilla, cinnamon, and salt. Add in all remaining cookie ingredients, except filling. Stir to combine with a spoon, then use your hands to knead the dough for a bit until it forms into a smooth and uniform ball. Flatten the ball into a disk, place on top of a piece of parchment paper. Cover with a second sheet of parchment and roll out the dough into a ⅛” thickness. Use a 1½” round cookie cutter to cut out the cookies (I used this linzer cutter for mine), but don’t lift them off the sheet just yet (they are a little fragile at this point and can easily break). Place the whole parchment sheet onto a cookie sheet and into the fridge or freezer and allow the cookies to chill for about 10 minutes. In the meantime, preheat the oven to 350F. Line a baking tray with some parchment paper. Once cookies are chilled transfer the cut-out cookies onto the parchment-lined baking tray, spacing them at least an inch apart (they will spread a little as they bake). Bake for approximately 8 minutes (note: if using larger cookie cutters the baking time will be a few minutes longer). Remove from oven and allow the cookies to cool completely on a rack (they will be soft when you pull them out, but will harden as they cool). 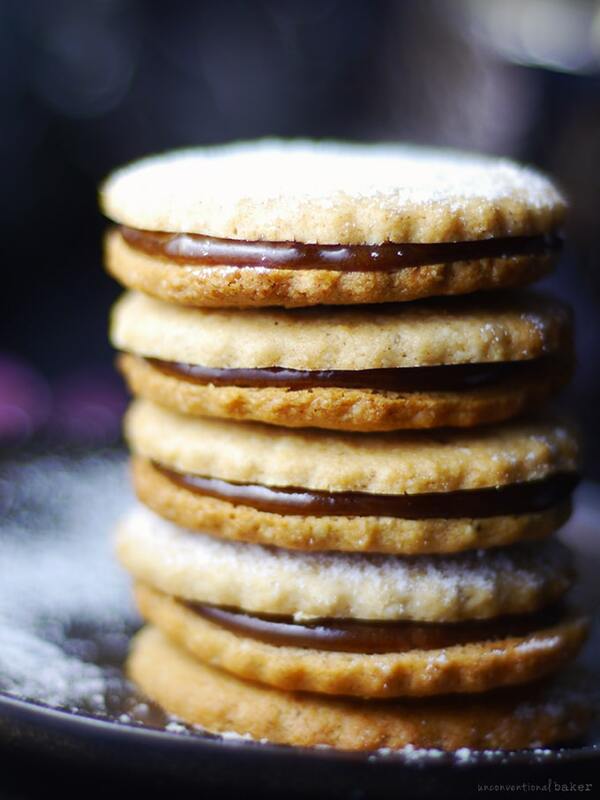 Once completely cool, place less than 1 tbsp dulce de leche into the center of half the cookies. Cover with another cookie and press down to form a sandwich. Repeat. Dust with powdered coconut milk. Enjoy! Happy baking! And wish me luck with the book-launch — so many little techy things I never imagined myself dealing with come up when you do something like this all by yourself. I’m super excited though, and I hope you are too! UPDATE: the book has now been released and you can get your copy here. 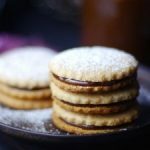 This recipe contains an affiliate link to the linzer cookie cutter and powdered coconut milk I used to make these. Can I substitute tapioca starch with corn starch? 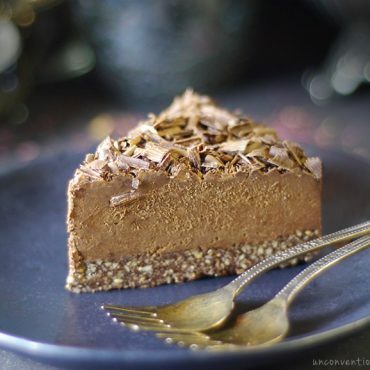 You should be able to for sure, though I haven’t tried it out myself and I know that typically you need to use half as much corn starch as tapioca when substituting, which might throw off the ratios a little, so you may need to experiment a little here. If you give it a try, would love to hear what worked for you. Can I substitute tapioca starch with arrowroot starch? How long will these cookies keep in an airtight container do you think? I’d like to make some in advance, but I haven’t made anything like this before! I made the dulce de leche today and WOW, it’s amazing! Hi AJ. I’m so happy you like the dulce de leche :) I think they are best eaten same day once the filling goes in. Next day is good too. They’ll keep longer than that, but the cookies will soften a bit due to the filling, which is why I prefer them fresher. You can bake the cookies and keep them in an air-tight container and then add the filling closer to when you want to eat / serve them. These filled cookies looked amazing & that is why, I made them 2 times already! That’s awesome :) Thanks for the feedback. They’re one of my favorite as well! Now ifconly I knew how to pronounce the name…since I’m guessing how I’m saying it in my head is NOT how it sounds :P Hahahaha! Ok I woke up at 3am and made the mistake of looking at my phone and these were the first thing I saw and now I’m hungry and want to eat my phone….lol. 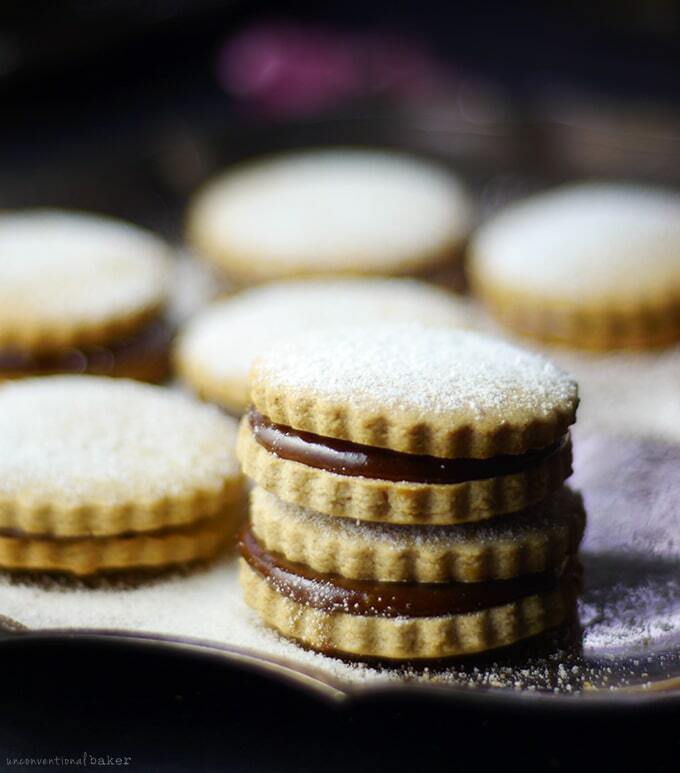 These look so amazing and maybe it’s going to sound weird but I’ve never had Alfajores. The dulche de leche sounds incredible. Must give them a try. 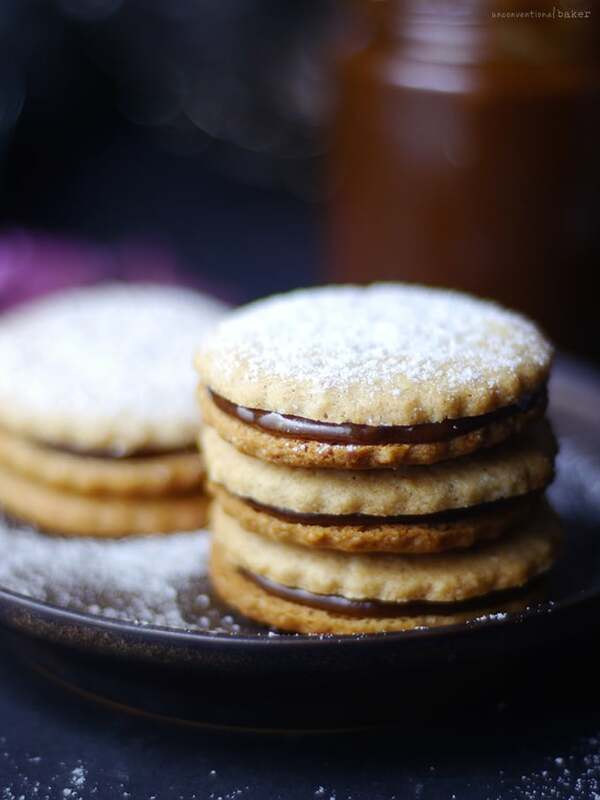 I’ve been working on making a healthier version of my mom’s jam filled Christmas cookies and I’m sure they would love a good dulce de leche filling. These are the most sophisticated sandwich cookie i’ve ever seen! I can only imagine the melt-in-your mouth heavenly bite through powdered sugar sweetness, then soft cookie, then rich caramel. 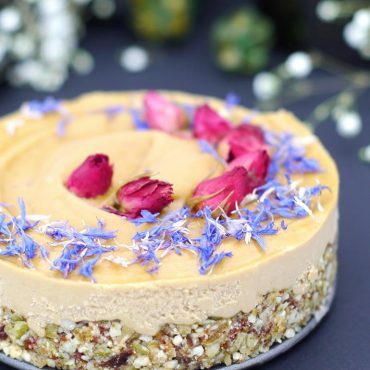 Just wonderful :) And you managed to photograph without dulce de leche dripping and squeezing out everywhere! I’m sad to say that I have never had an Alfajore in my life. What is the origin of these cookies, why have I never encountered them before? Many types? Sounds interesting… :P — do you mean just different brands or different flavors too?